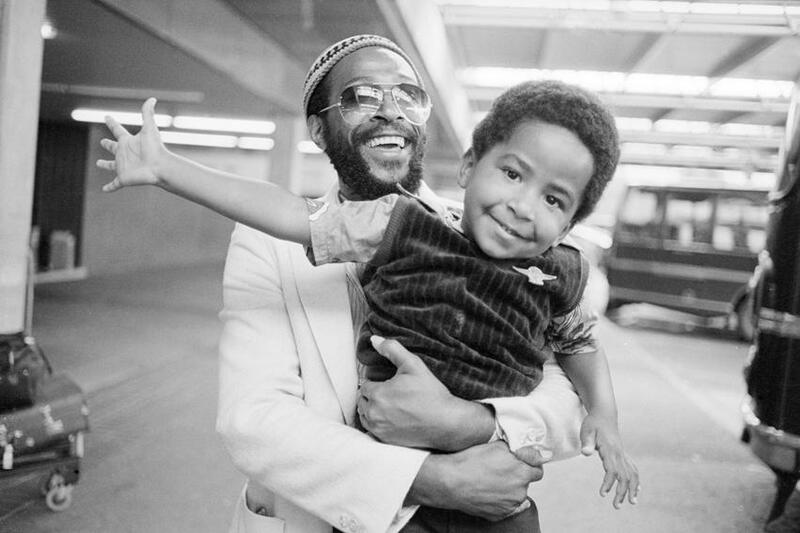 The fascinating story of Marvin Gaye will be brought to the big screen for this first time with his family's approval. A documentary on the incredible story of Marvin Gaye as well as the making of his pioneering album 'What's Going On?' has been confirmed. This is the first time the late star's family have supported and contributed to a project like this. The documentary feature film will feature exclusive interviews with Motown's biggest stars and never-before-seen archive footage unearthed by Marvin's three children and his former wife. It will trace Marvin's rise to fame from the streets of Washington D.C. to the creation of his iconic 1971 album, 'What's Going On'. The game-changing album featured songs with strong political and social statements, set against the backdrop of the Vietnam War and racial tension in America. "We look forward to participating and sharing what we can through friends, family, photos, footage and priceless stories that only those who knew our father up close and personal would know, as well as his contemporaries, purists and fans who have studied him and his art over decades." The film will be released in 2017. Take That reveal what they were almost called instead - we're glad they didn't pick the alternative!